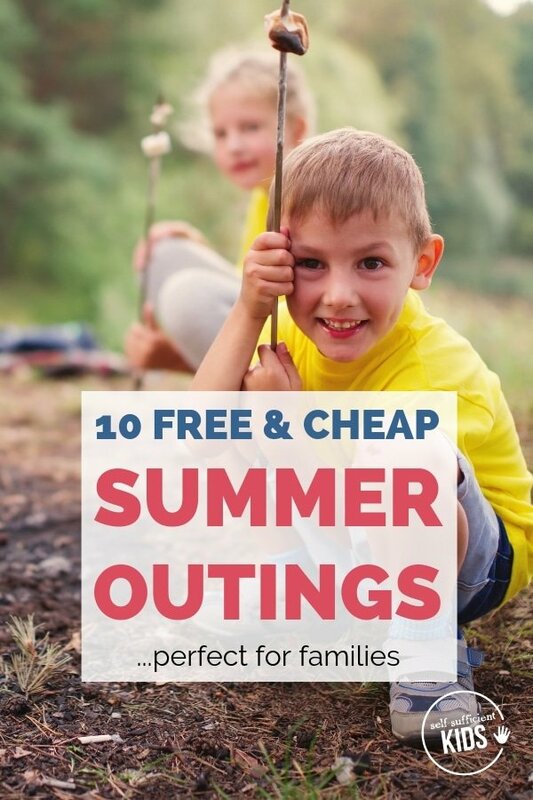 Have fun with these free and cheap things to do in the summer that take advantage of all that the season has to offer. 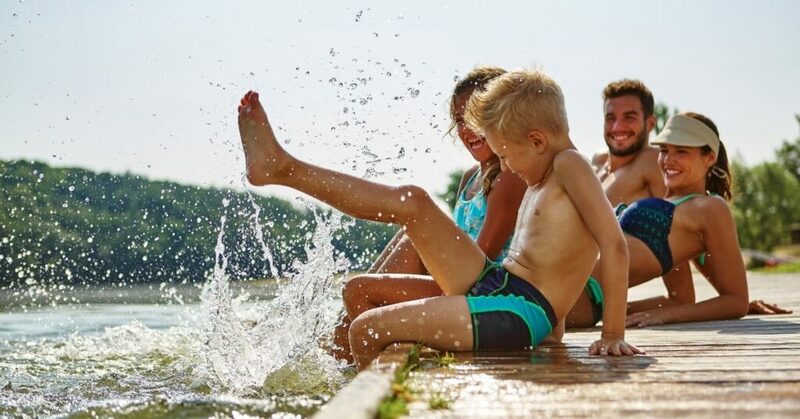 School is out and the weather is warm, which means every parent is asking: how am I going to keep the kids occupied this summer? 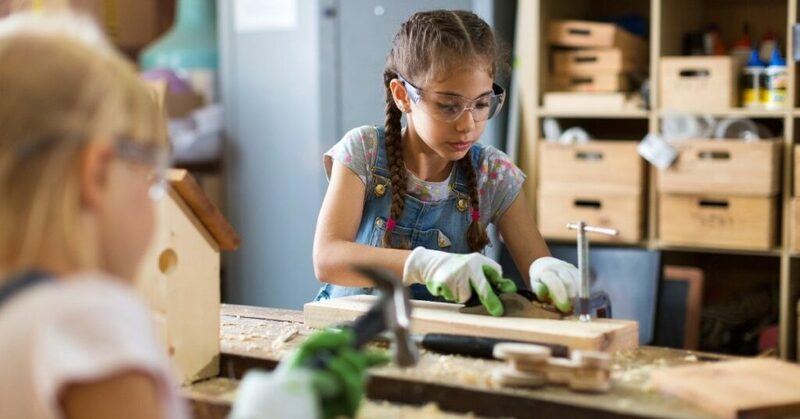 While I’m an advocate of lazy summer days, the lack of a schedule during the summer months creates the perfect opportunity to take advantage of special activities – both outdoor and indoor – that don’t quite fit into the school year. 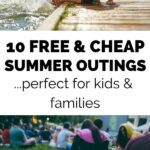 Best of all, there are a number of fun summer activities that are either free or inexpensive and perfect for families. I’ve compiled a list of some of the best below. 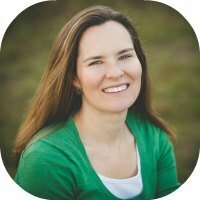 While a few activities will be familiar, others may be ones you hadn’t considered or didn’t know about. Summer is the perfect time to go hiking. 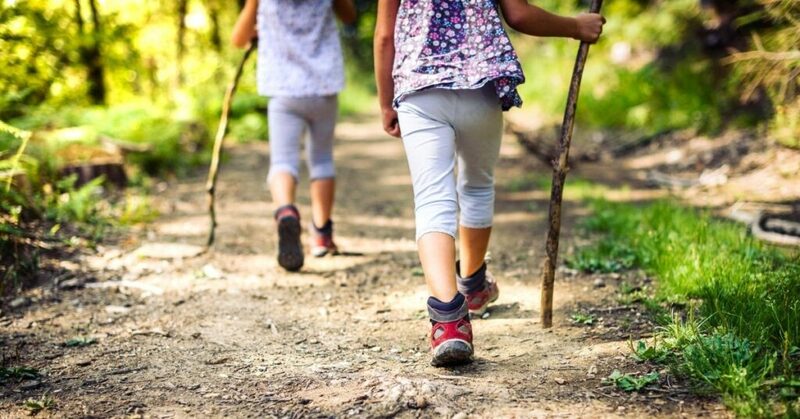 Not only is hiking inexpensive but it’s also a great way to expose kids to nature and get the whole family active. Whatsmore, hiking, and outdoor activities in general, are shown to increase positive moods and decrease negative thinking. Trail Link provides a map and list of hiking trails by U.S. state. The National Recreational Trails database includes a map to help you pinpoint hiking opportunities near you (in the United States). The map on Hiking Trails Near Me tends to highlight smaller, more local hiking opportunities. Before heading out for a hike with kids, make sure you’re prepared. This Day Hiking Checklist (with a printable PDF!) is a great resource to make sure you have everything you need before you begin your hike. Bike trails are increasingly common in U.S. and European cities and towns. These trails, which are often converted railroad paths, make it easy to ride bikes with kids as cars are less of a safety issue. 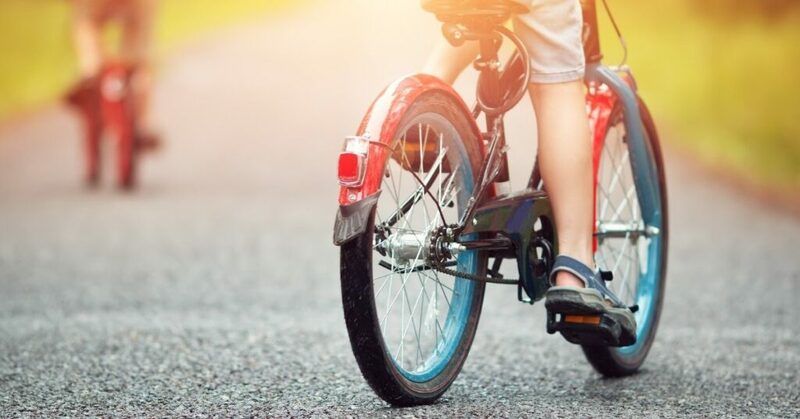 But even off the road, kids still need to wear helmets and understand common courtesies and rules when biking alongside other cyclists. The best way to find bike trails near you is to check out Trail Link. Simply enter your zip code and you’ll be taken to a map of trails near your location. Note that while many trails are paved in asphalt, a number are listed as consisting of dirt, gravel, sand or a combination. Make sure everyone’s bike is appropriate for the conditions of the path you choose before beginning a ride. Nothing is more quintessentially summer than visiting a beach. And whether it’s next to a pond, lake or the ocean, most public beaches are either free or inexpensive to visit. 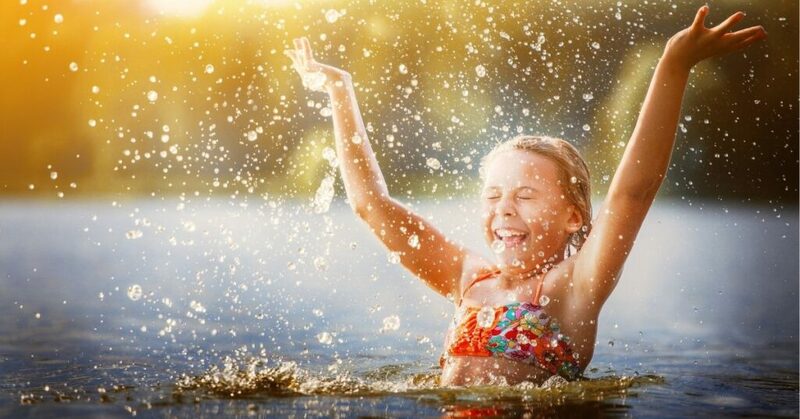 Water splash parks are another option that are showing up in a number of city and town parks. These splash parks usually consist of sprinklers that allow kids to run through streams of water to cool off from the summer heat. Getting out on a boat is always a fun way to experience the water. But chartered boat rides can be expensive. In some cities, ferries can be a less expensive alternative. For example, the Staten Island ferry in New York City is free and travels past the Statue of Liberty. Many cities and towns offer concerts, plays, and festivals open to the public. The best way to find out if one is happening near you is to check your local paper. You can also find events online through All Events In. This website and app lets users search by location and event type to discover what’s happening near them. Do Stuff – an app and website – also has a “free and cheap” section, but only provides event information for twenty U.S. cities. And if you haven’t heard, there are a number of movie theaters throughout the U.S. that offer discounted movie tickets for kids during the summer. U.S. chains, AMC Theaters, and Cinemark, have two of the most well-known programs, but discounted tickets can also be found in local theaters. 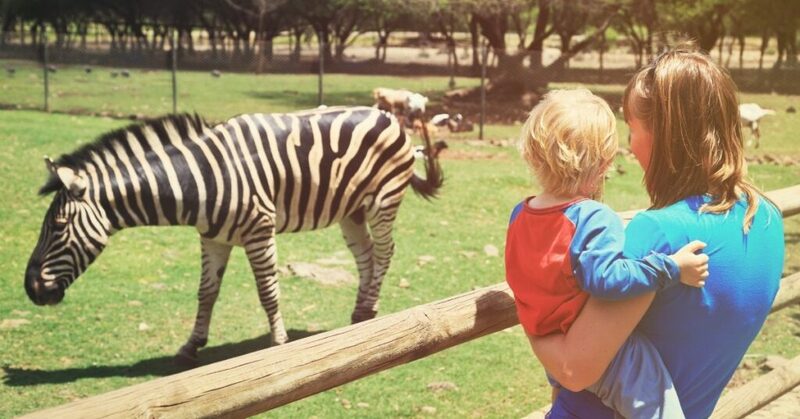 Most families have fewer commitments during the summertime which makes it the perfect season to explore local museums, zoos, or other attractions with kids. 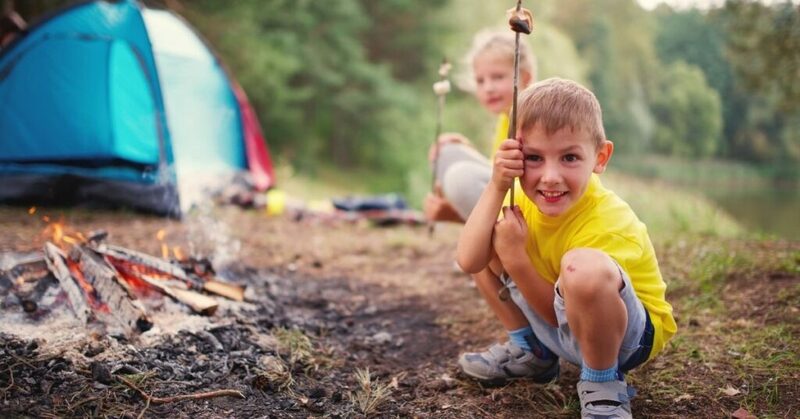 While you’re probably familiar with many of the major attractions in your area, visiting a site like Trip Advisor can help uncover some of the lesser-known venues that might be of interest to you or your kids. And for children’s museums specifically, the website Find a Children’s Museum is a great resource. There’s no doubt that the cost of admission to these destinations can add up, but there are a few opportunities to cut the cost. First, check the attraction’s website to see if it offers a free or reduced-rate admission on select days in the summer. Another option is to see if your city or town library offers museum passes – passes that offer admission at a reduced rate for library card holders. Finally, Bank of America’s Museums On Us program, available to the bank’s customers, offers free admission to over 225 cultural attractions around the United States on the first full weekend of every month. Going on a picnic is one of the simplest free summer activities families can do. And what better way to enjoy the outdoors and spend time together as a family than to eat a meal outside? 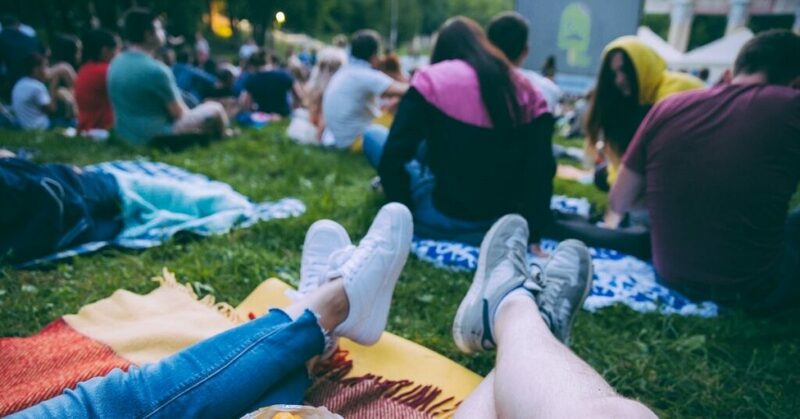 Having a picnic can be as simple as laying out a blanket in your own backyard or heading out to your favorite park or beach with a picnic basket in hand. 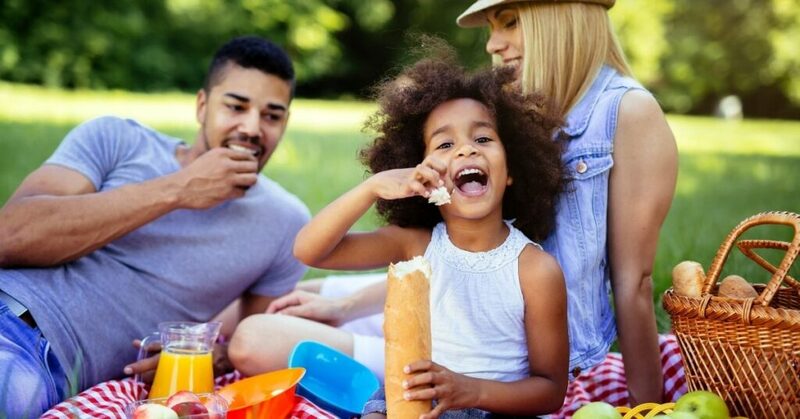 For helpful ideas about what you should bring on your picnic, classic picnic recipes, and even games you can play, check out this post: How to Plan the Perfect Picnic. Camping is a great way to take advantage of the outdoors and it makes for an inexpensive adventure. Plus, there’s no better way to unplug and spend quality time together as a family. Not sure what to do on a rainy day in the summer? 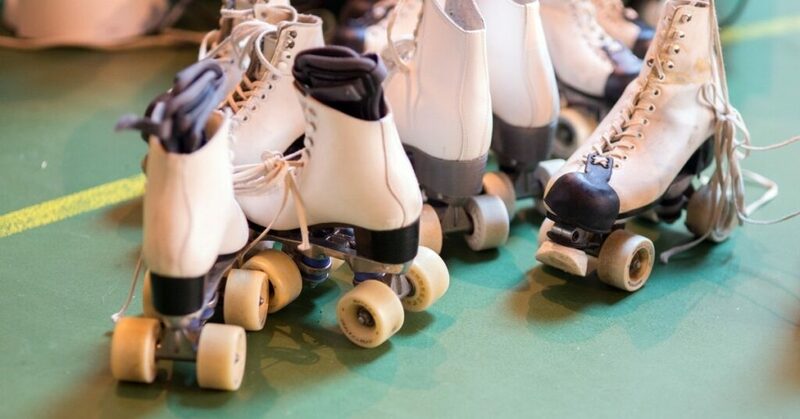 You can take advantage of two programs that let kids roller skate and bowl for free. Kids Skate Free is a national U.S. program that provides free passes to children under twelve. Simply go to the site, click on your state, and you will see a list of participating businesses. Kids Bowl Free is a program that takes place in the U.S. over the summer months. After signing up at the site, your child will receive two free bowling games at participating businesses. And even better, this offer is available to every child every day during the summer months. 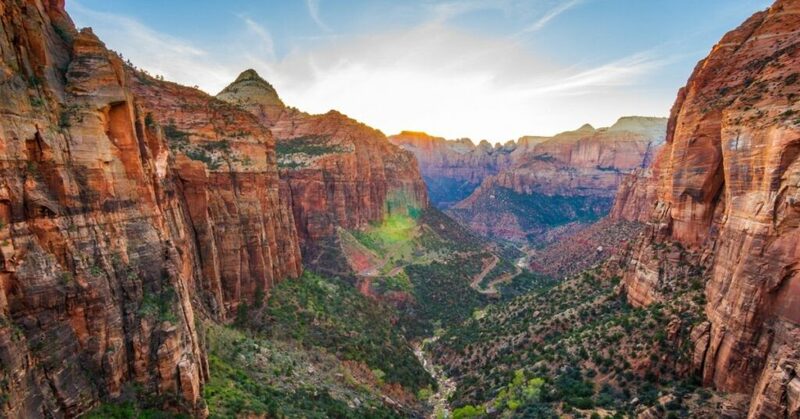 If you’re in the United States, national parks are a fantastic and relatively inexpensive way to enjoy some of the magnificent natural landscapes our country has to offer. And if you happen to have a fourth grader in your family, you can take advantage of the National Park’s Every Kid in a Park program that provides free admission to fourth graders and their families. Simply go to the website, answer a few questions, and you’ll receive your own unique pass and code to get free admission.